Why don't we get the conversation about your new office started as soon as possible? At Collaborate we are super-focused on our clients and offer an extremely high level of customer service. Leave your contact details here and let us remove the pain from what can be a very stressful process indeed. Removing the pain from office relocation. 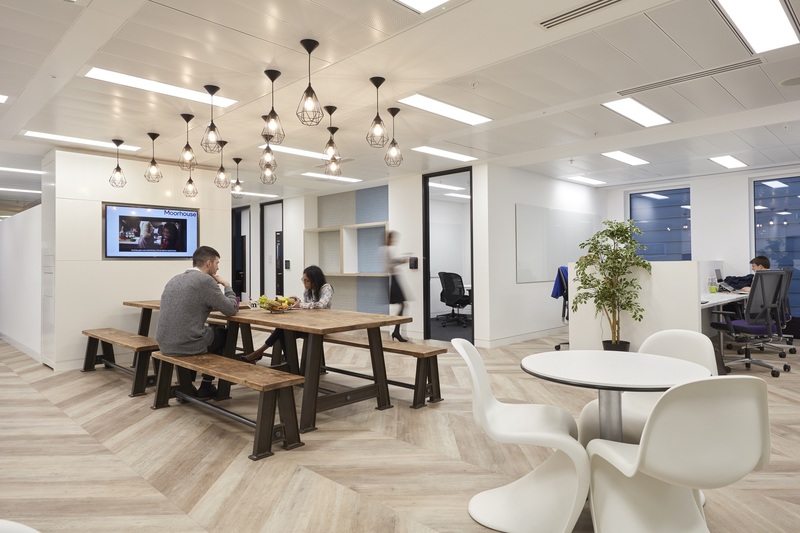 Without the required planning and know-how, office refurbishments and relocations can be incredibly stressful for those with the responsibility of delivering them. Our aim is to remove that pain element for our customers and convert what can be a difficult time into a more inspiring, uplifting experience. 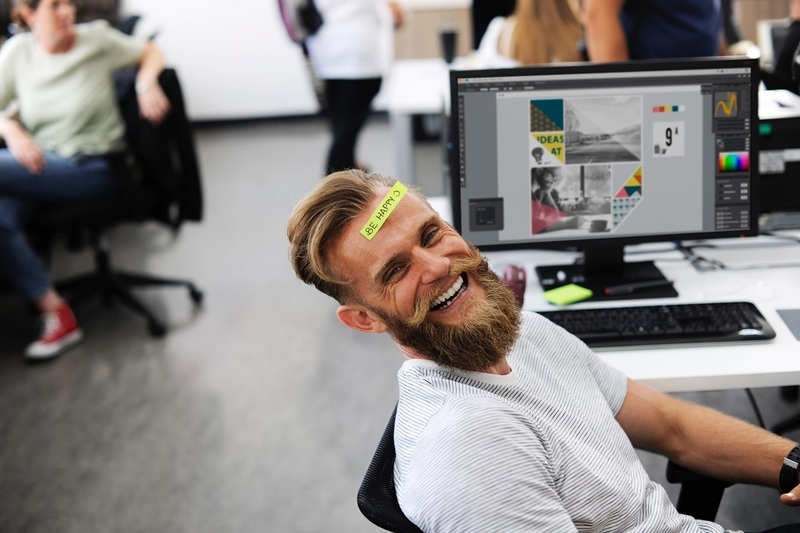 Indeed, a key element of Collaborate's service is that we build a relationship of trust with both clients and channel partners based on clarity, knowledge, and care. Simplifying change for our clients. "Collaborate were professional, thorough and fun to deal with and were always on hand to help out when we needed them. We’re already working together with them on our other floor!" "We appreciate Collaborate’s dedication in solving the smaller problems as well as the larger ones. 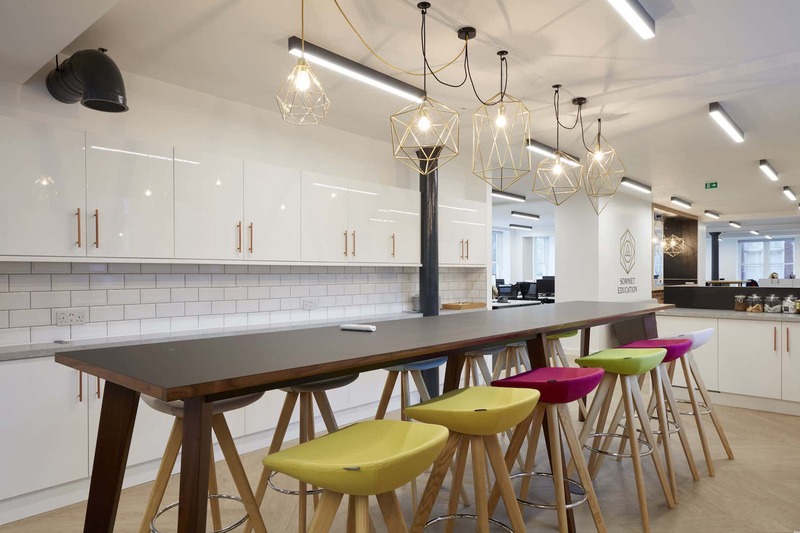 It has been an absolute pleasure working with them"
"Collaborate have continued to provide the highest service levels to us since the completion of the project and we would highly recommend them to any company going through a period of change." 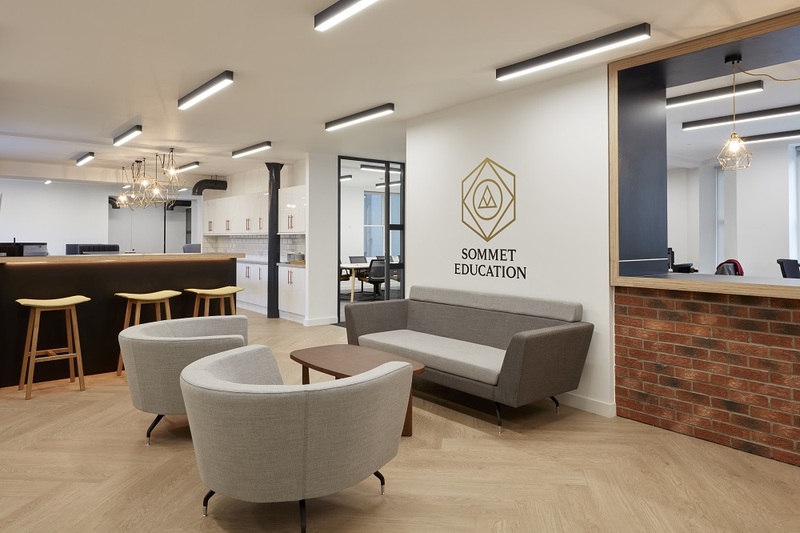 "It is always a pleasure to work with the fun and dynamic Collaborate team and we look forward to the next high-profile opportunity from this great organisation." 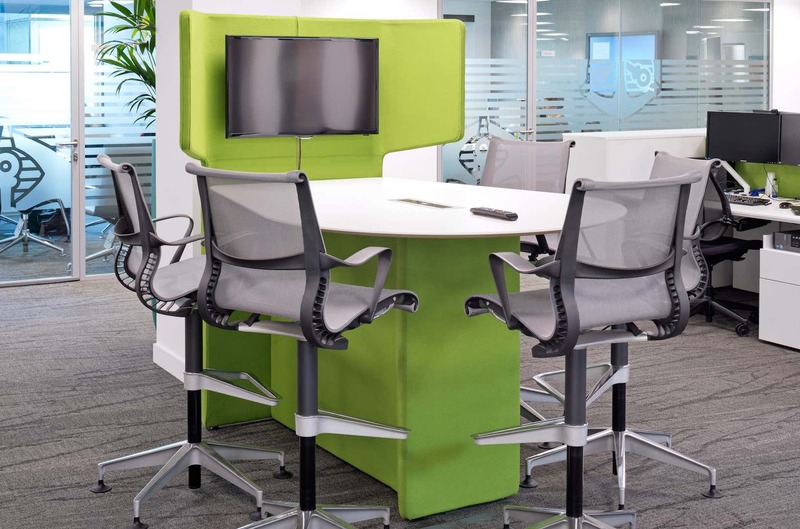 "Mott MacDonald is delighted to work with Collaborate. We particularly like their proactive approach, innovate ideas, their flexibility and willingness to engage with all stakeholders across the UK." "Collaborate has provided invaluable support and assistance to the projects we have worked on together. Richard and the team have offered a wide and varied choice of products that have allowed us to complete on time, in budget and satisfy the quality." 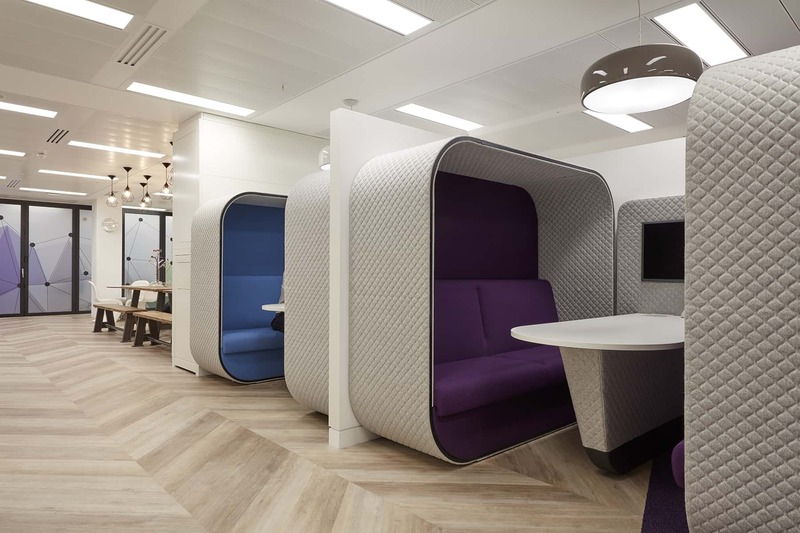 This is a great example of delivering a tailored high-spec space on time and on budget. 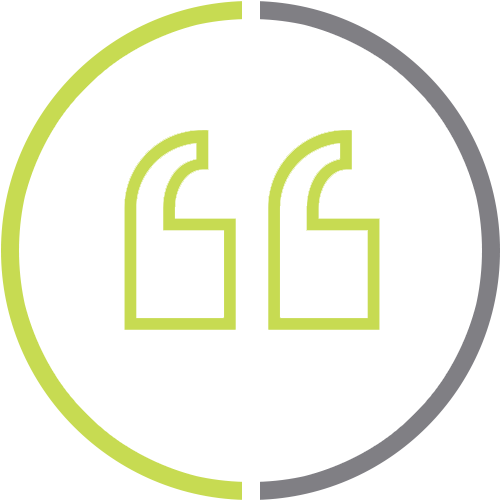 Moorhouse Consulting now have a smart, contemporary space that works cor them and helps amplify their professional brand. 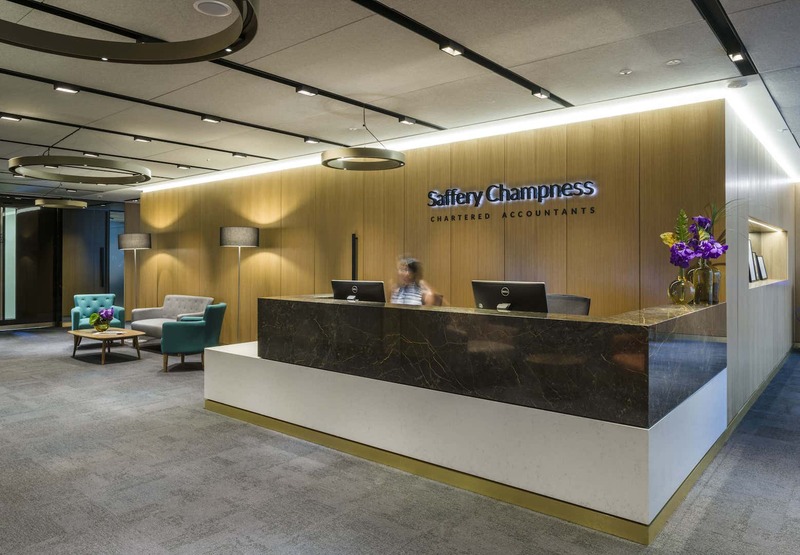 The London head office of accountancy firm Saffery Champness is a great example of the multitude of services Collaborate offers.